The United Auto Workers is going through an identity crisis. From the bankruptcies to the VEBA to the loss of over a million members, the UAW is plotting its future path. Will it unionize transplant factories in right-to-work states? Maybe expand beyond automotive and bring in other industries or services? 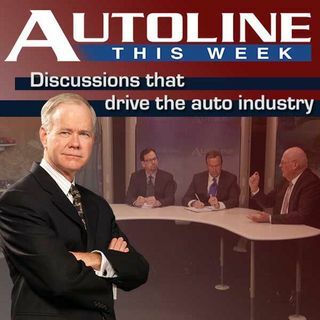 The man with the answers – UAW President Bob King -- makes his first official visit to the Autoline set on this week’s show. Joining John McElroy’s panel are Brent Snavely from the Detroit ... See More Free Press and The Detroit News’ Bryce Hoffman.